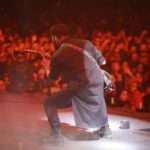 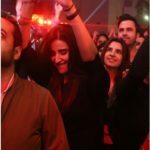 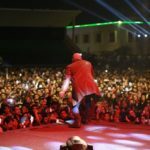 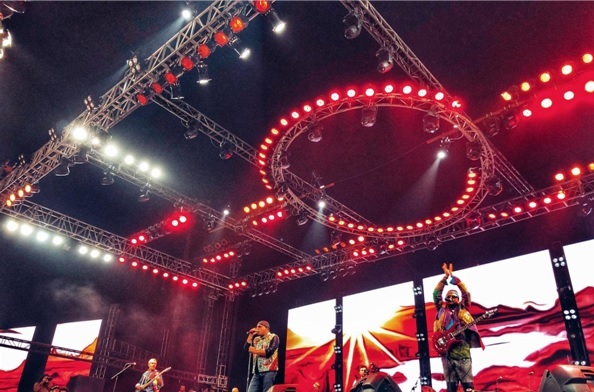 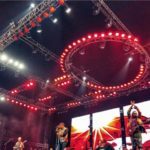 On a serene, wintery Karachi evening, all of Karachi witnessed as Pakistan’s favorite Sufi-rock band, Junoon, pulled off one of the most amazing comebacks this nation has ever seen. 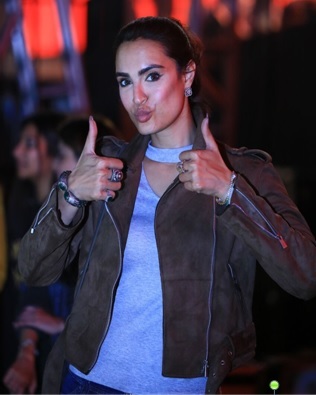 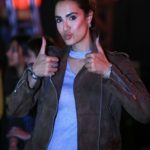 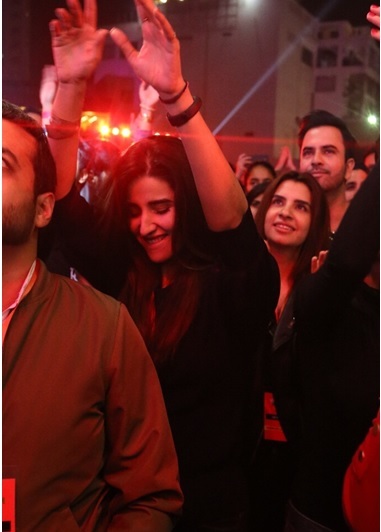 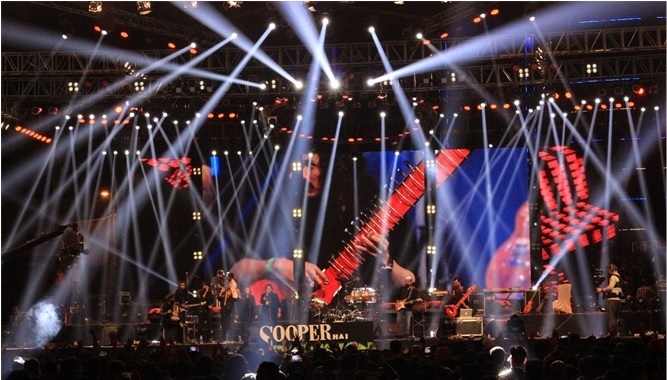 We have listed the top 5 elements of the Sooper Junoon concert that made it a night to remember. 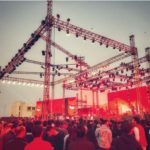 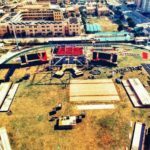 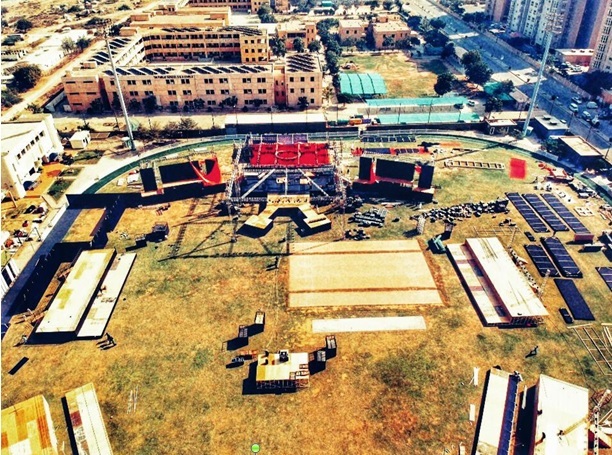 The massive stage that had been put up to honor the Sufi-rock maestros was a sight to behold; one look just wasn’t enough to take in all its glory and sheer size. 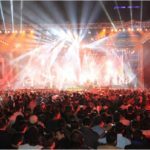 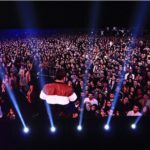 With thousands of dancing lights and three humongous screens playing mesmerizing graphics, the event boasted quality of the likes of international concerts. 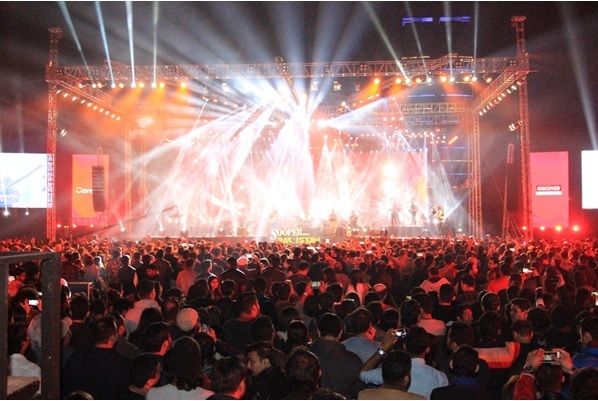 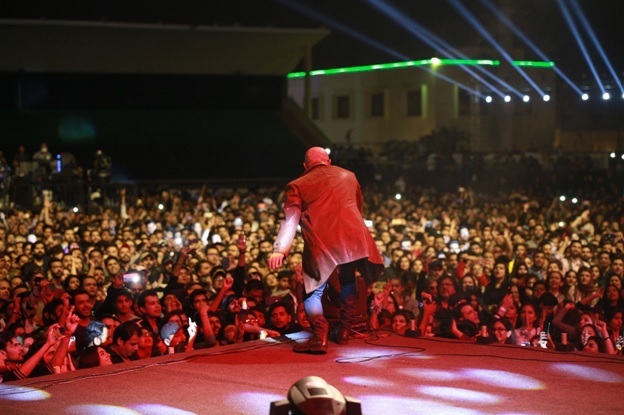 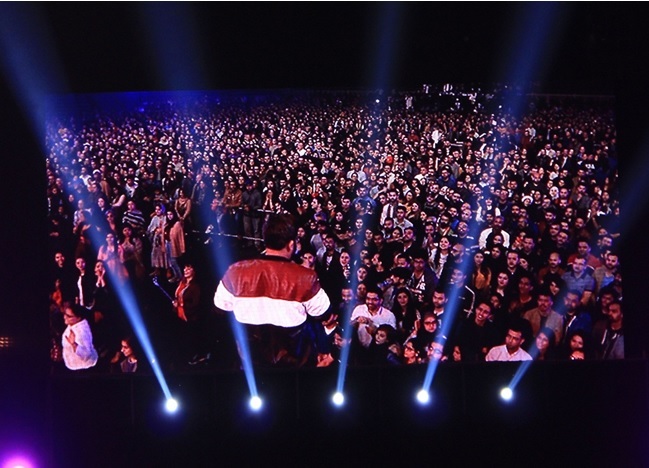 The venue was big enough to host over 10,000 people with everyone comfortably able to enjoy the concert’s atmosphere from the safety of their enclosures. 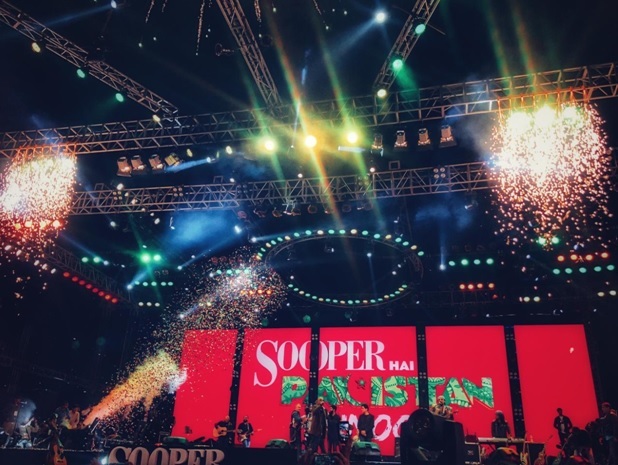 That combined with a sound and light show that was beautifully planned by Sooper made the wait of this incredible reunion totally worth it! 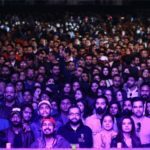 The incredible opening acts that warmed us all up for a Junooni night. 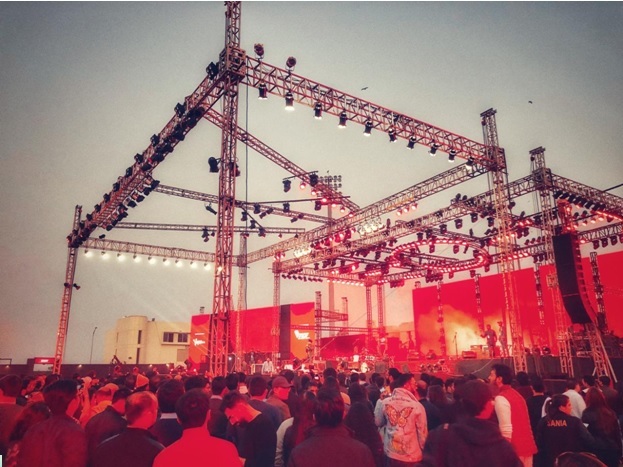 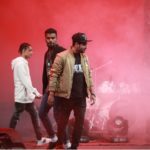 With extremely talented acts such as the Lyari Underground, Tamsha, Khumaariyan and Sounds of Kolachi, the mood for the perfect evening was set right from the start. 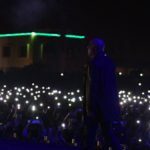 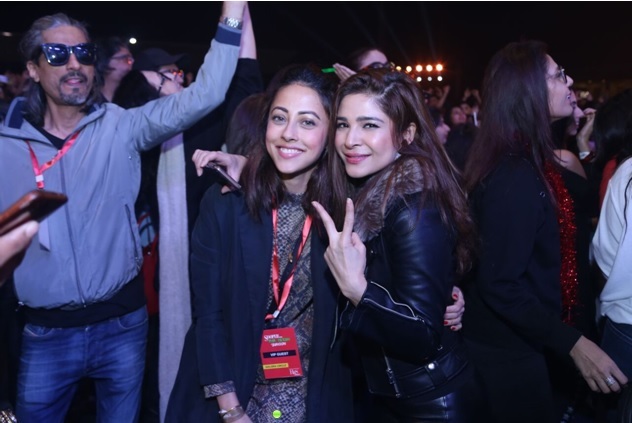 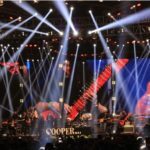 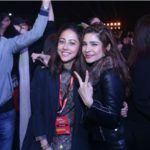 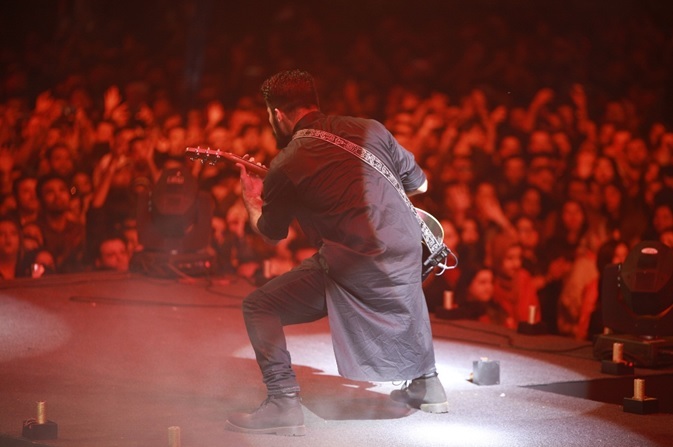 Sooper not only managed to bring the legends of Pakistani rock back to the stage but also gave a platform to the best and most diverse the Pakistani music industry has to offer! 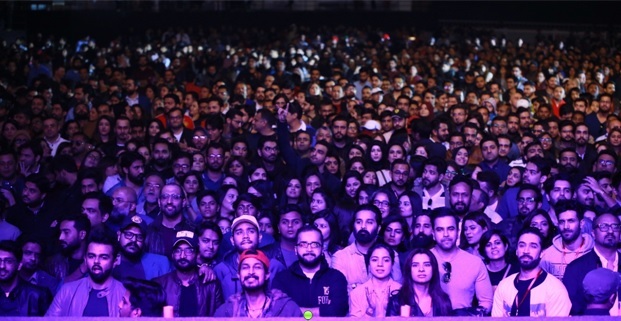 The audience consisted of the who’s who of Pakistani showbiz, Junoon enthusiasts from the 80’s and young people excited to listen to Junoon perform live for the very first time. 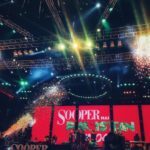 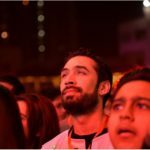 It didn’t matter if it was Zohaib Hassan or Wasim Akram or Deepak Perwani, the nation had come together as one for the Sooper Junoon concert. 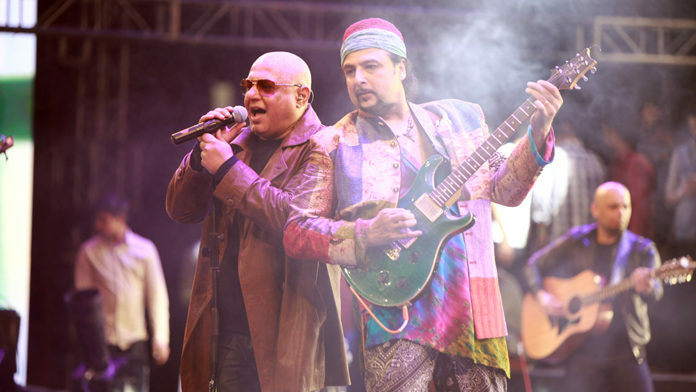 A heartwarming performance by Junoon that gave the audience goosebumps. 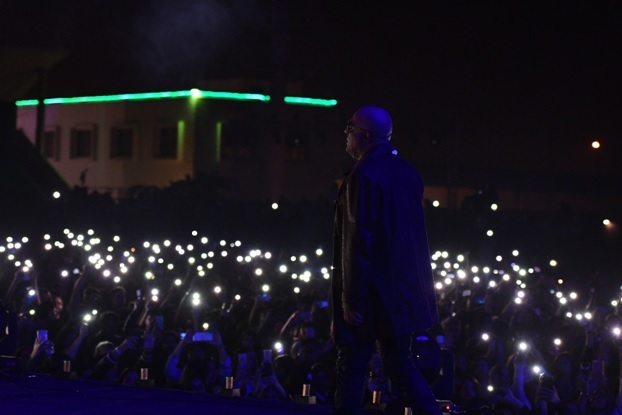 People of all ages stood together in awe as the Legends completely owned the stage and showed everyone why Junoon was considered to be such a powerhouse! 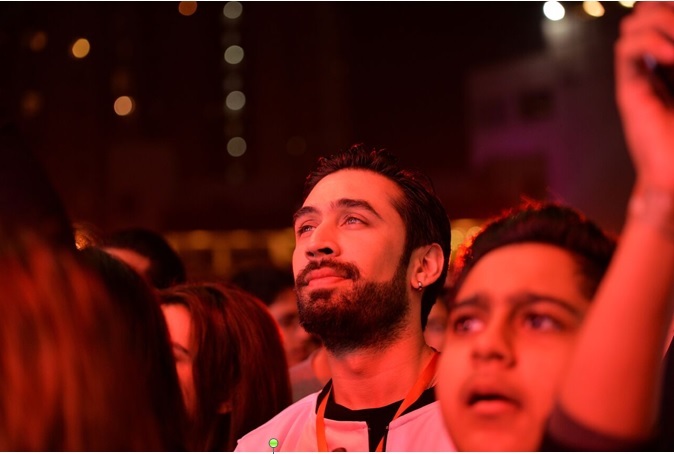 The magical evening ended with an exquisite show of fireworks and a newly ignited feeling of patriotism as the crowd bid farewell to their favorite Sufi-Rock Kings. 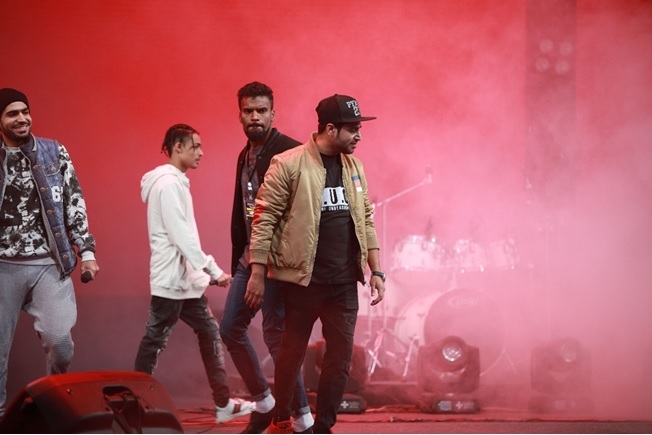 All thanks to Peek Freans Sooper for highlighting the positivity and power of this nation and its people by gifting us an evening filled with nostalgia and which will be remembered for years to come!